Alcohol-related crashes killed 190 people in Wisconsin last year. We’re trying to save lives and prevent injuries. 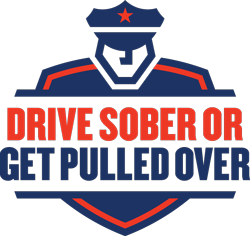 The Richland County Sheriff’s Department is participating in the “Drive Sober or Get Pulled Over” national enforcement campaign from December 15 to January 1. Before you go out, make plans to get home safely. The WisDOT has a free “Zero In Wisconsin Drive Sober” mobile app. This app includes a find-a-ride feature that uses a smart phone’s GPS system to locate alternative transportation, a blood alcohol estimator, designated driver selector, and interactive games to help determine whether someone should give up their car keys.